The Virginia Society of the American Institute of Architects honored Cunningham | Quill Architects with two design awards in the 2014 Awards for Excellence program. Over 150 submissions were reviewed by the jury, chaired by Ray Calabro, FAIA and Jean Carroon, FAIA, in five categories: architecture, contextual design, historic preservation, interior design, and residential design. 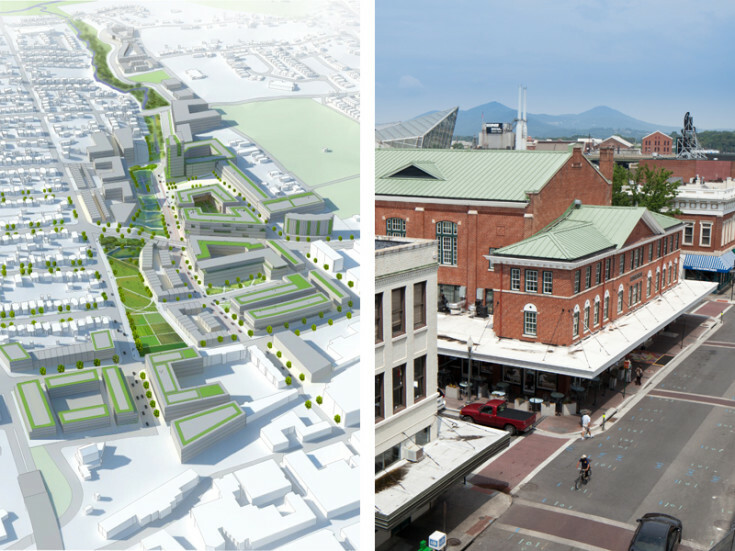 The Charlottesville Strategic Investment Area Plan was recognized in the contextual design category with an Honor Award. 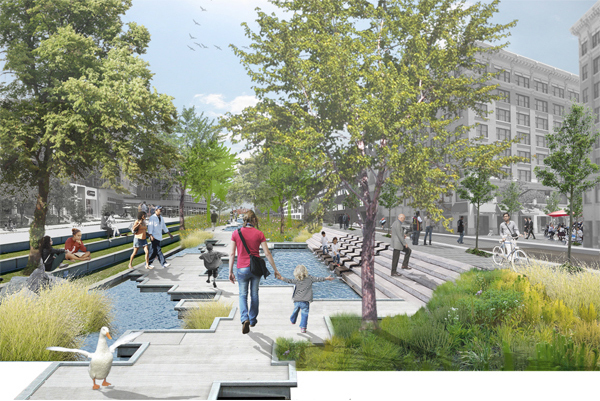 The jury applauded the depth of the vision plan, that addresses ecology, retail, community services, and mixed-income housing. In the historic preservation category, the Roanoke City Market was recognized with a Merit Award. 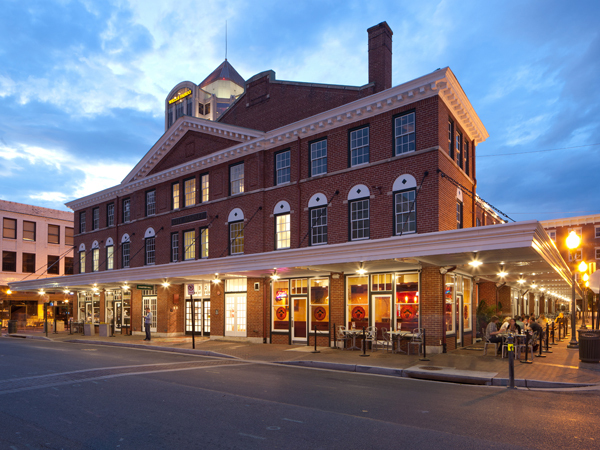 This renovation and restoration of the historic market in downtown Roanoke, VA improves transparency and connections from the exterior to the interior of the market, re-positioning the market as an active center in the revitalization of downtown . Both of these projects, in addition to the other 16 recognized by VSAIA in the 2014 design awards program, are currently on exhibition at the Virginia Center for Architecture in Richmond. On Friday, November 7, 2014, there will be a session at Architecture Exchange East featuring critique and commentary from the jury chairs of the Awards for Excellence. Congratulations to our clients and our consultants on these two awards!